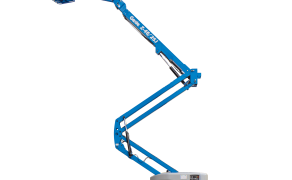 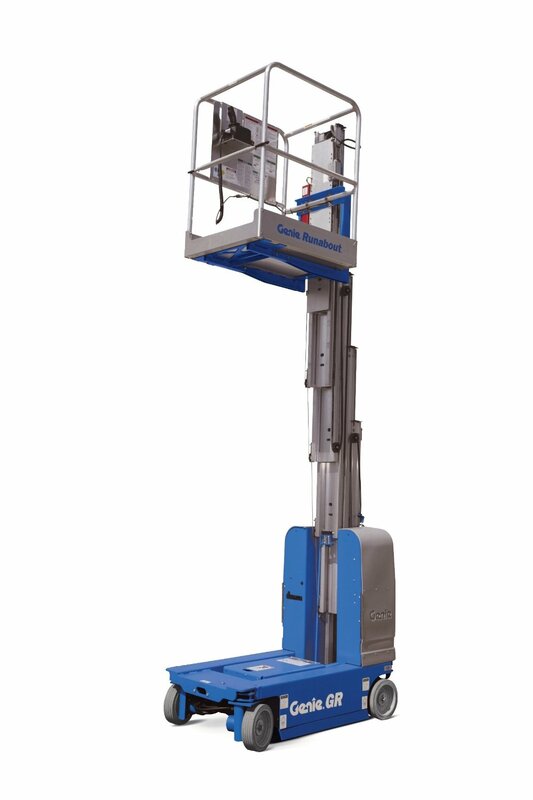 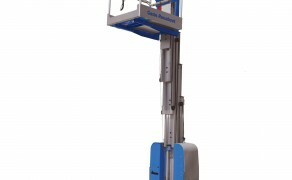 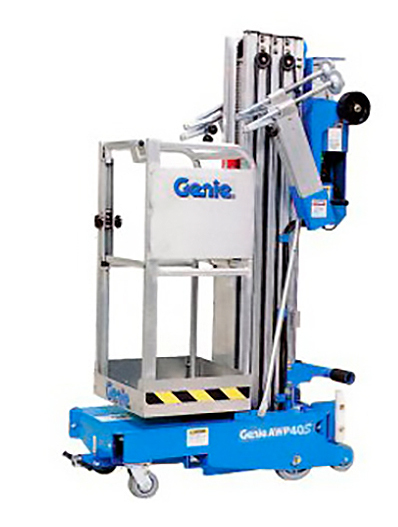 Genie Lifts are recognized as a world leader in the production of material lifts, boom lifts, scissor lifts, telescopic booms, articulated booms and telehandlers. 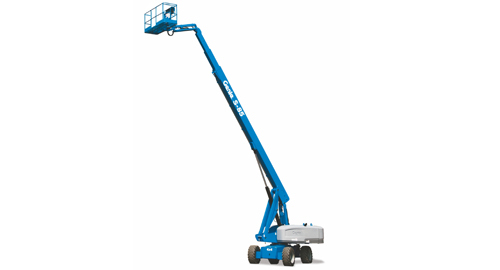 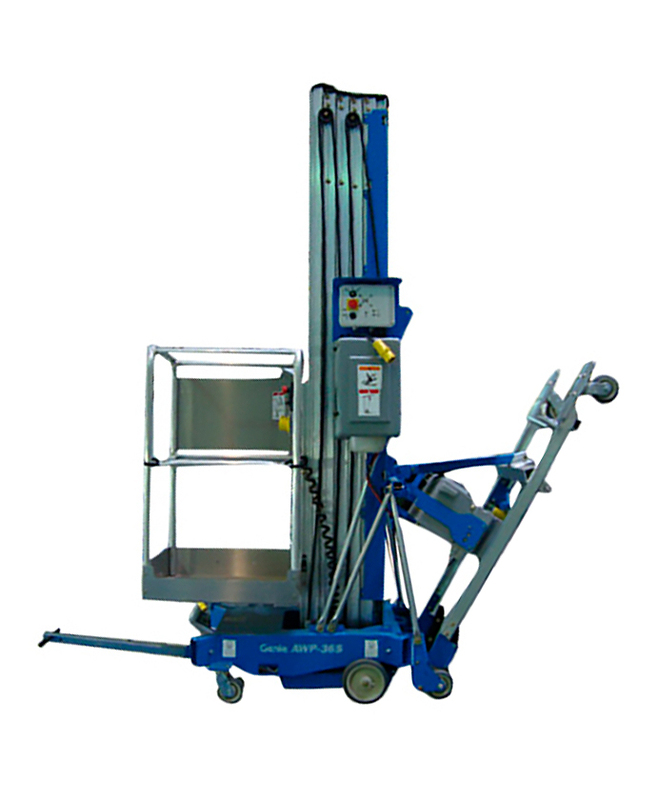 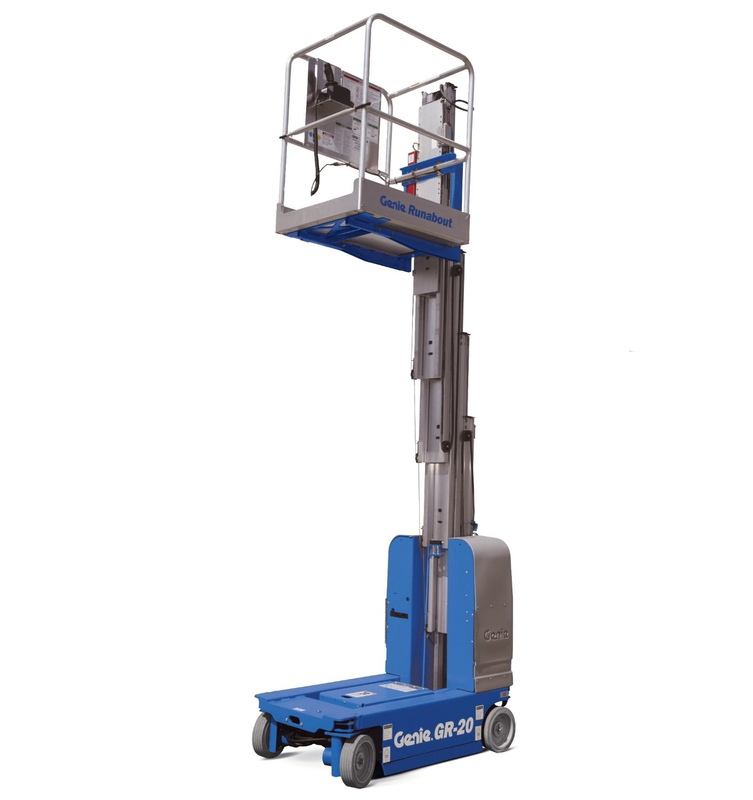 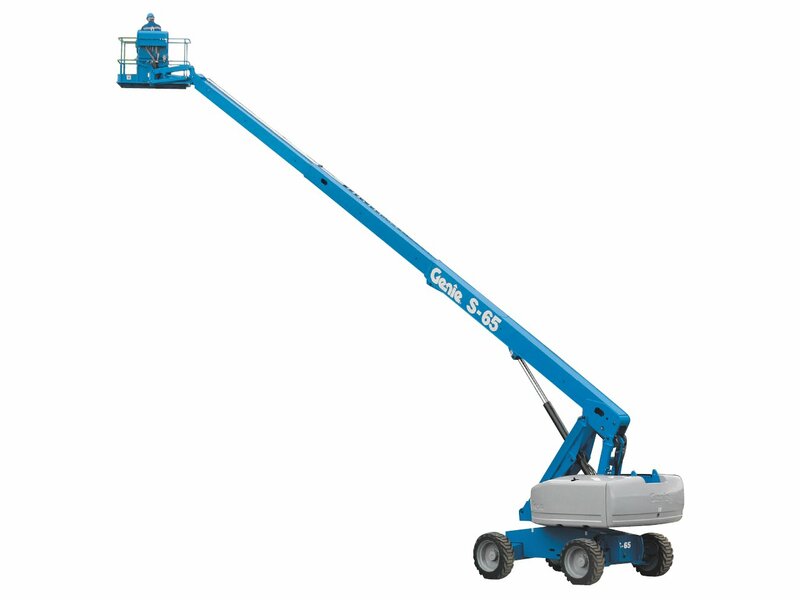 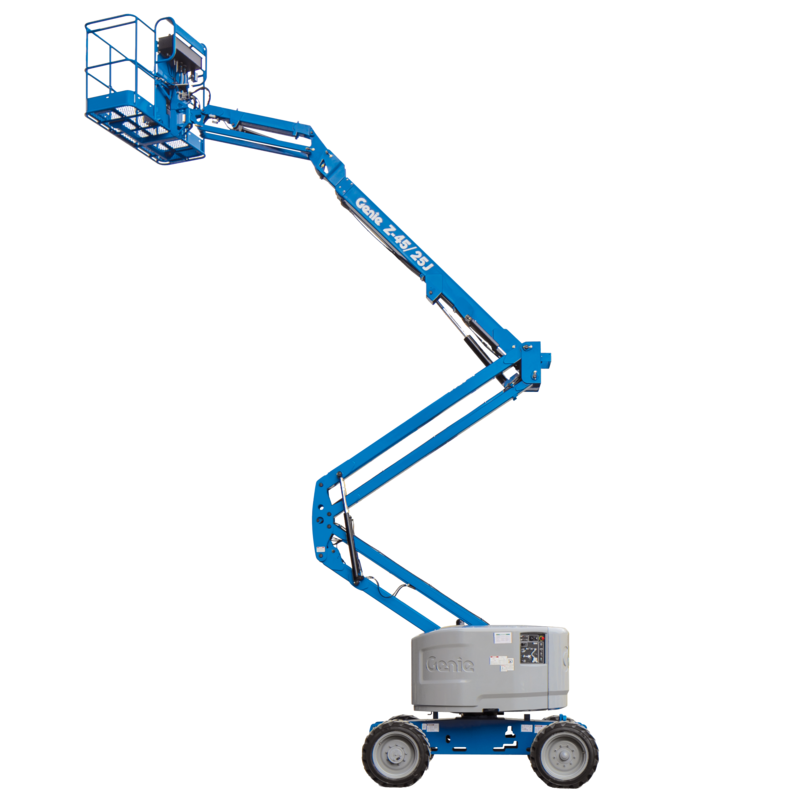 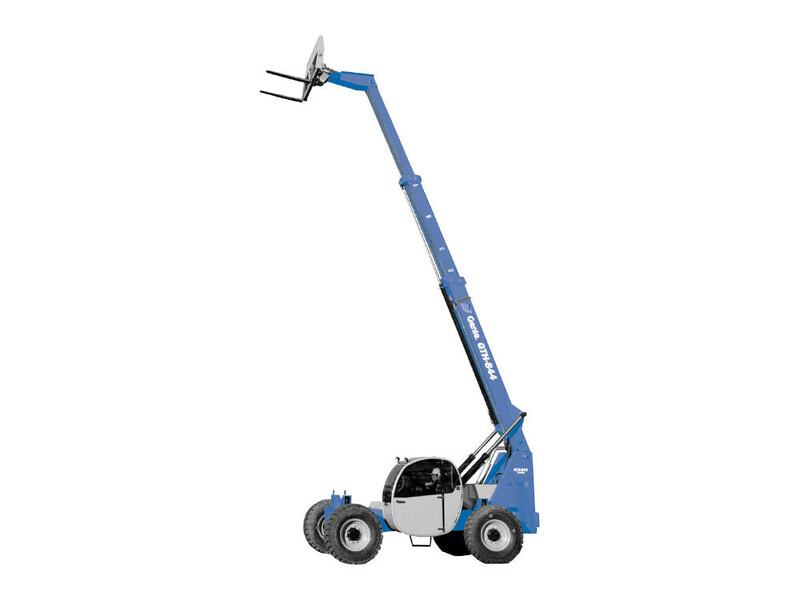 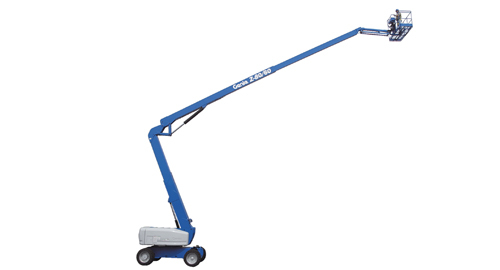 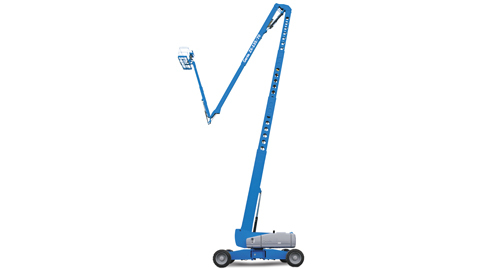 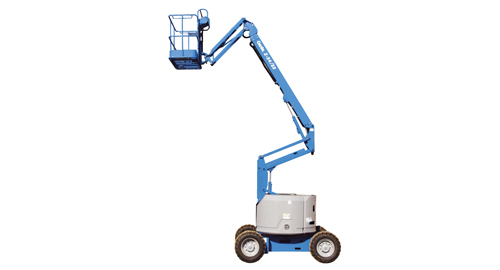 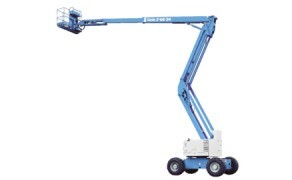 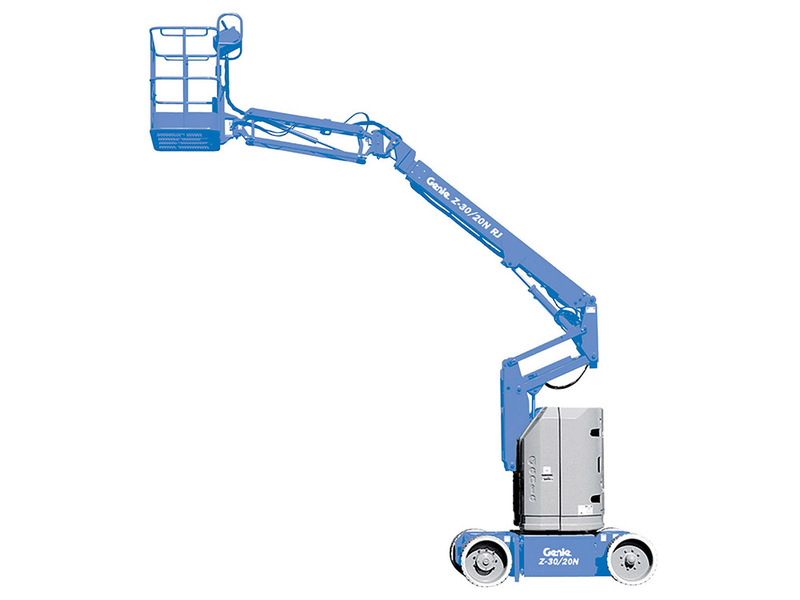 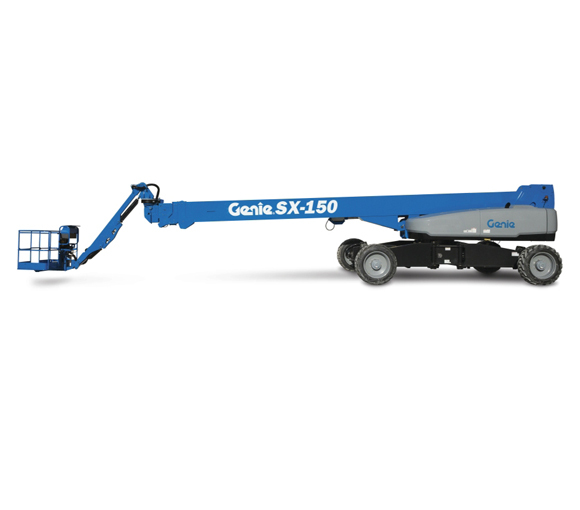 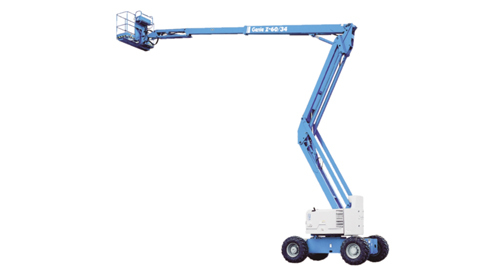 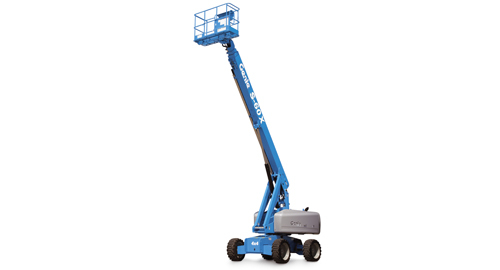 Skytec Rentals offers a large inventory of Genie equipment to suit your needs. 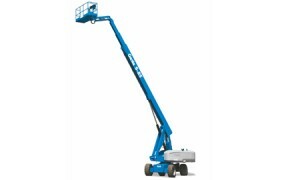 Looking for a short or long term rental? 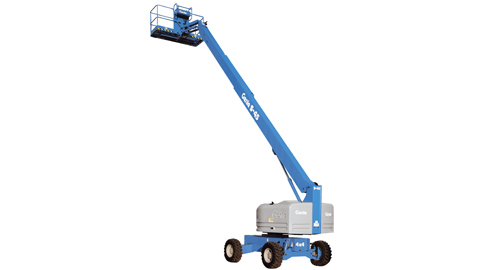 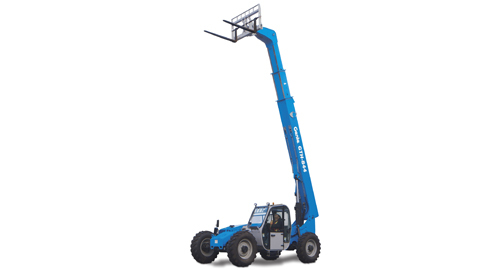 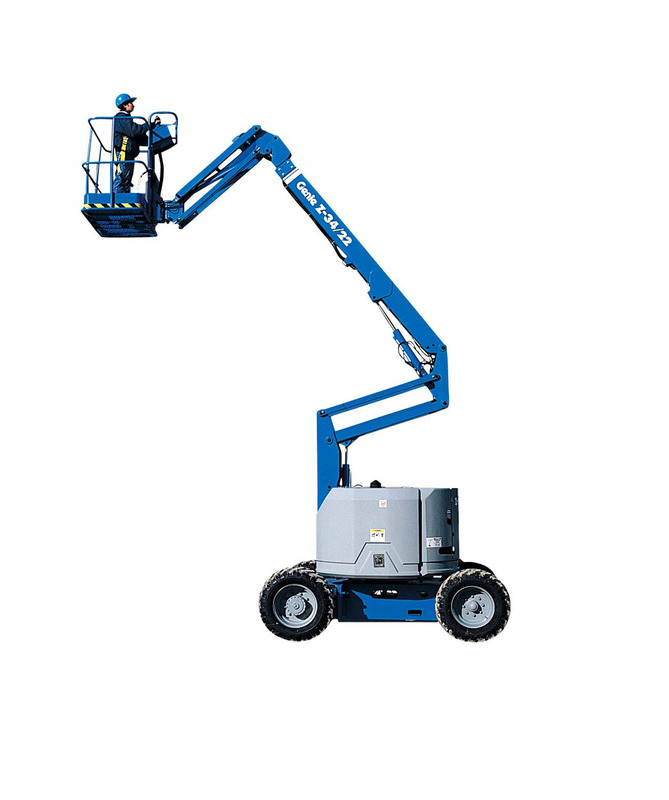 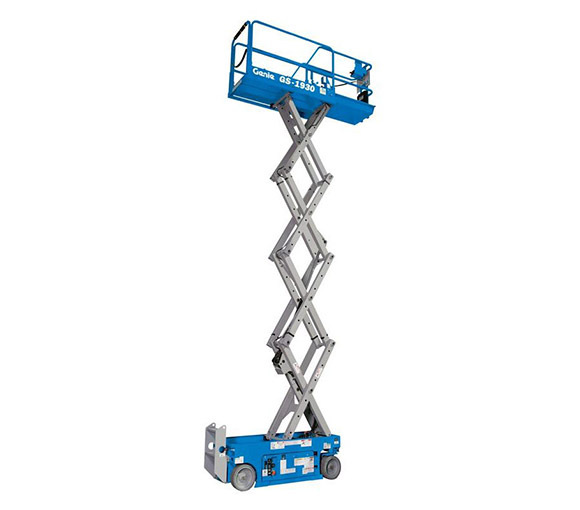 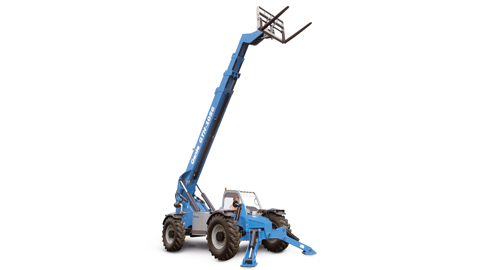 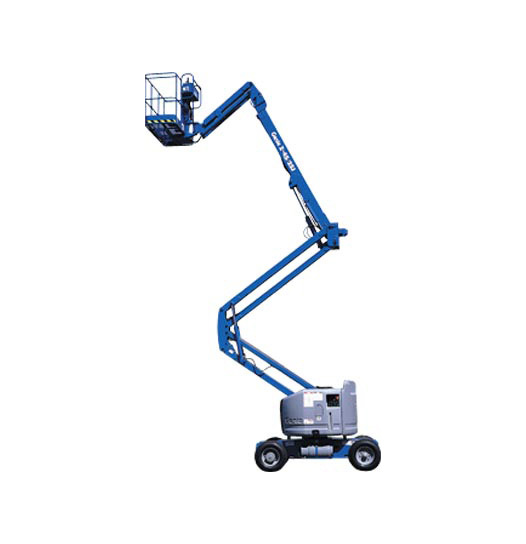 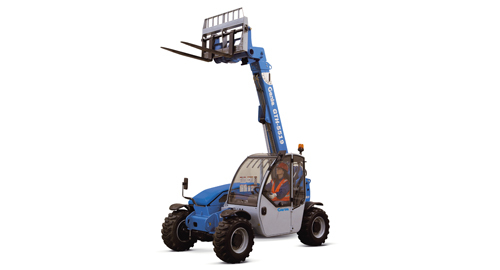 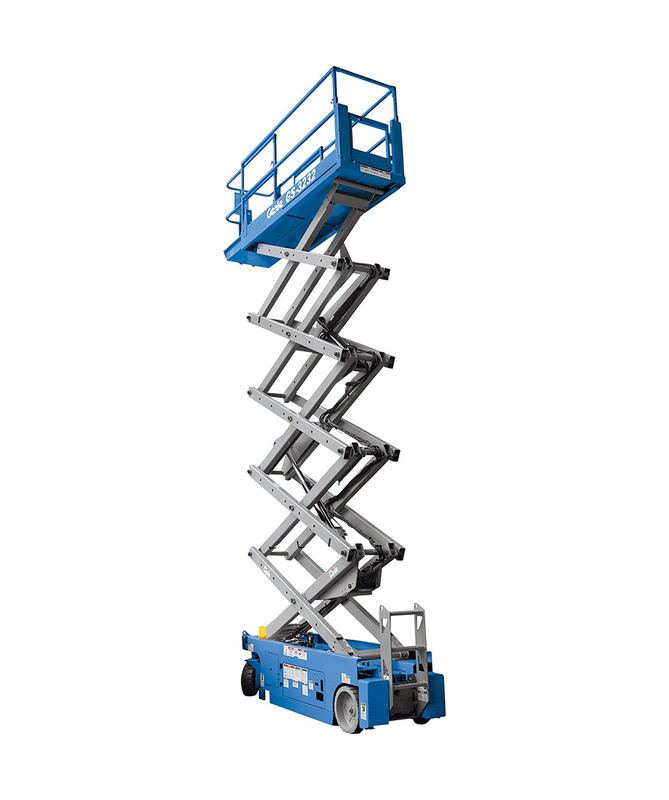 Call on Skytec Rentals as we offer competitive rates on daily, weekly or monthly basis. 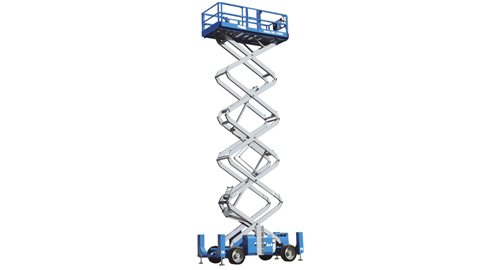 We will be with you every step of the way to select from a wide variety of aerial work platforms to best meet your needs. 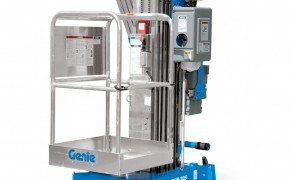 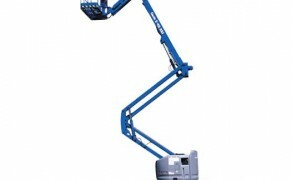 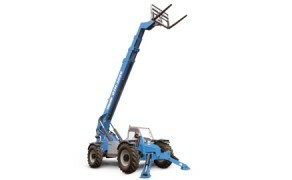 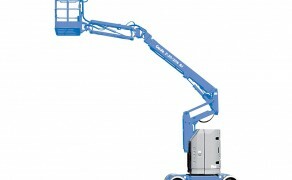 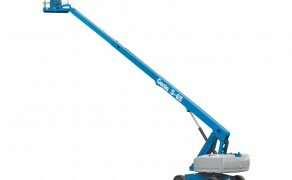 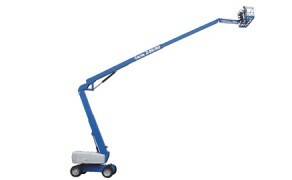 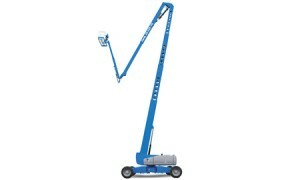 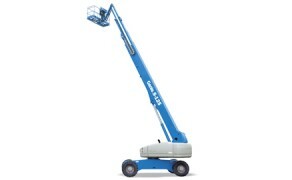 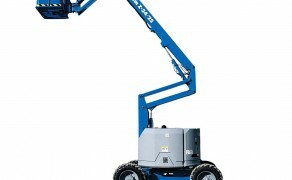 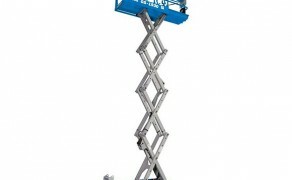 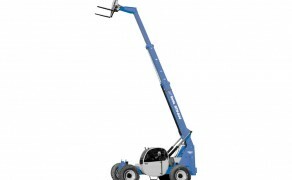 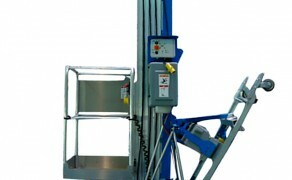 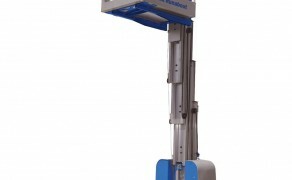 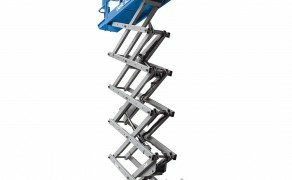 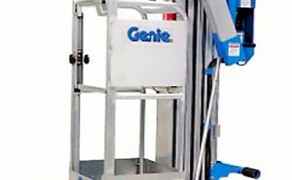 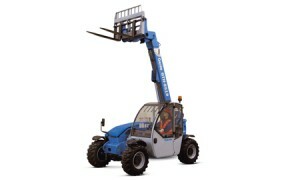 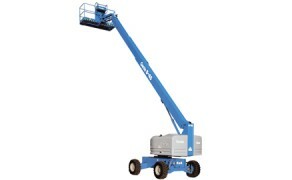 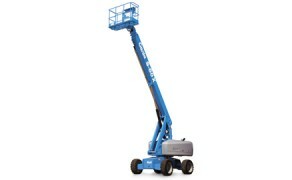 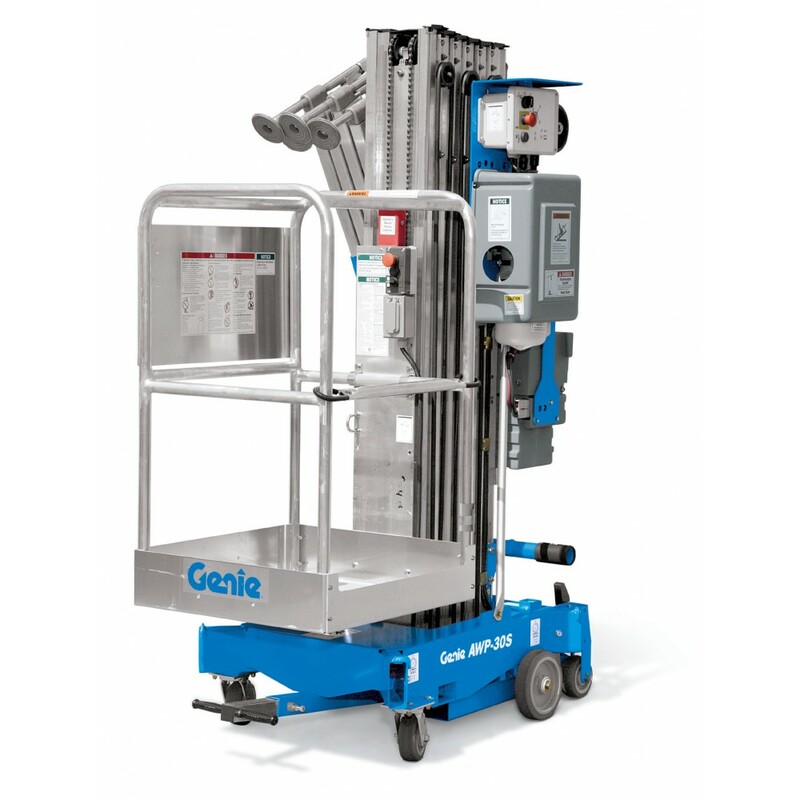 For further information visit Genie’s website at www.genielift.com.